How Did We Get Here and What Is About To Happen? Welcome to the Fall Classic. The World Series has arrived after an exciting run through the playoffs. The Kansas City Royals will face the New York Mets for the right to lift the Commissioner’s Trophy as the champion of Major League Baseball. 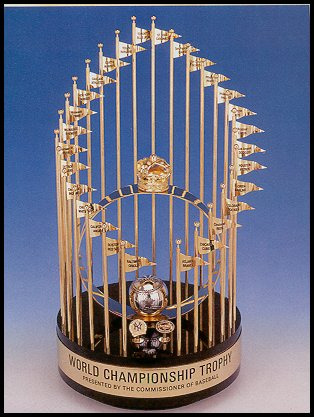 The Kansas City Royals last won the World Series in 1985. The New York Mets last won the World Series in 1986. The championship drought for one of these teams is about to end after many, often painful, years. 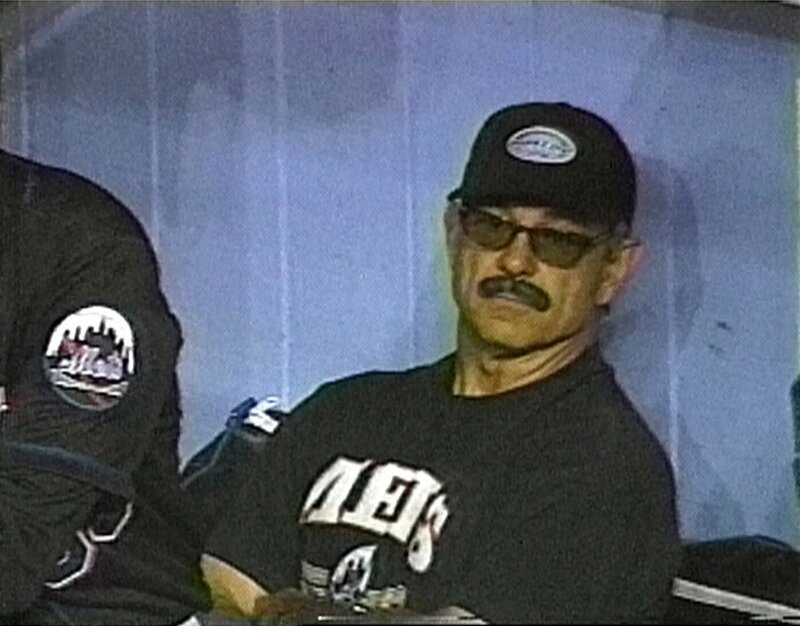 So what has led us to this World Series? How have we navigated from the Wild Card games through the playoffs and finally to the World Series? The field has gone from 10 teams down to just 2 teams. The Pirates were once again a formidable team during the regular season, but they fell short in the Wild Card game. Behind their young bats and Jake Arrieta’s complete game shutout, the Cubs showed they were the superior team, at least for one day when it mattered the most. The New York Yankees coasted into the Wild Card game, and not in a good way. They struggled down the stretch and benefitted from early season success to make it into the playoffs. Unfortunately, they met the Houston Astros who were hungry and playing much better baseball. Each passing inning, the energy inside Yankee Stadium seemed to wane just a little more until reality could no longer be denied. 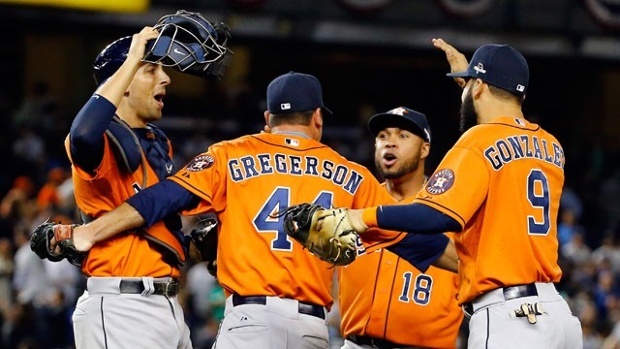 Dallas Keuchel and the Astros bullpen shut down the Yankees line up and Houston rode the power of Colby Rasmus and Carlos Gomez into the ALDS. The Mets and Dodgers alternated wins throughout the series. The turning point of the series was in Game 2 with the injury to Mets shortstop Ruben Tejada. The Mets ultimately lost Game 2, but Tejada’s injury rallied the team together. Tejada’s injury from Chase Utley’s “slide” could have derailed the Mets. Instead, behind their young pitching staff and Daniel Murphy the Mets would not quit. The Mets faced Clayton Kershaw and Zack Greinke in four of the five games and split those games. The Dodgers were beaten with their best pitchers on the mound by a team who refused to quit. Game 1 showed how dominant the St. Louis Cardinals could be, and it brought back the memories of the Curse of the Billy Goat for Cubs fans. However, after Game 1, the Cubs took command of the series by winning the next three straight to eliminate the Cardinals. The Cubs did not run away with the series, winning the final three games by seven runs total, but St. Louis was never able to answer the Cubs offense. The Cardinals remained competitive but, after Game 1, it never felt like they had a chance. The Texas Rangers jumped out to a two game lead, putting the Toronto Blue Jays on the brink of elimination. The Blue Jays, the presumptive favorite heading into the series, would not go quietly. Forcing a decisive Game 5 at the Rogers Centre in Toronto, the Blue Jays held a slim 3-2 lead heading into the 7th inning. In a bizarre moment, Rougned Odor scampered home to score the tying run after Russell Martin’s return throw to Blue Jays’ pitcher Aaron Sanchez hit the bat of Rangers’ outfielder Shin-Soo Choo, while Choo was still in the box. 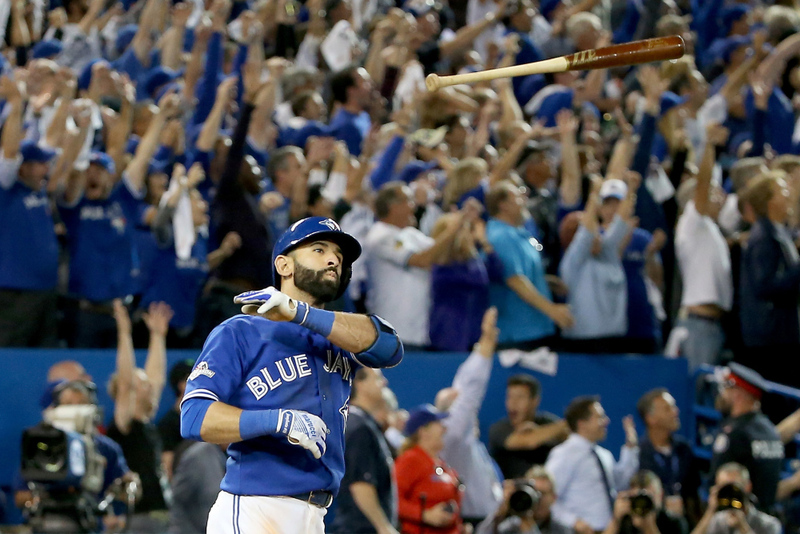 The Blue Jays responded in the bottom half of the 7th inning with a four run outburst, which included the now infamous Jose Bautista home run bat flip. This completed the comeback and Toronto was on to the ALCS. The Kansas City Royals and Houston Astros went back and forth in the first four games of their ALDS. Neither team able to break the other team down and truly dominate a game. All this changed in Game 5, when the Royals’ experience and the Astros inexperience showed through. The Royals’ hitters finally broke down Houston’s pitching and were able to turn around a 2-0 deficit in the 2nd inning and turn it into a 7-2 victory. Simply put, the Royals used some of the knowledge and nerves from their 2014 World Series run to finally put away those pesky, overachieving Astros. 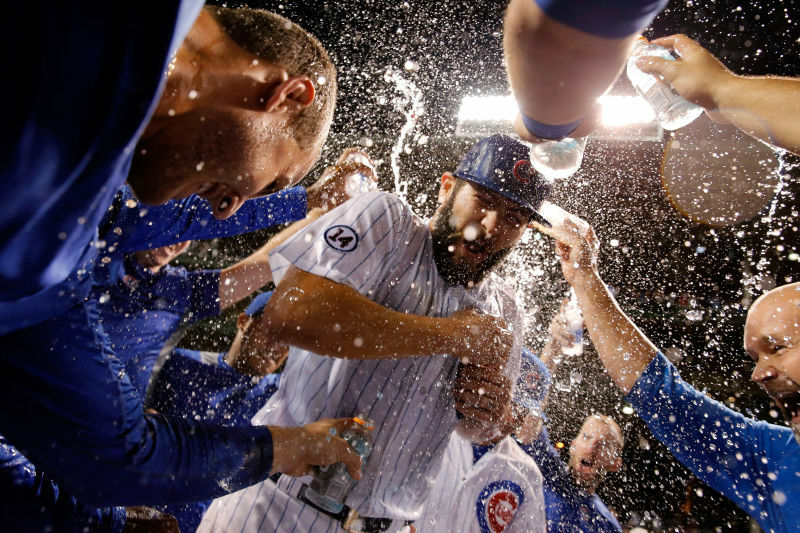 The Chicago Cubs did not lose the NLCS as much as the New York Mets won it. The Cubs never lead throughout the four game sweep. Daniel Murphy and the trio of Matt Harvey, Noah Syndergaard, and Jacob deGrom were magical, even when they did not have their best stuff. Jeurys Familia and Bartolo Colon were there to pick up the slack when the young arms needed a little help reaching the finish line. The Cubs simply lost to a better team, no Curse needed. Games 1 and 2 showed the Royals were the better team. However, the Game 3 slugfest proved that the Blue Jays were not going to go down easy. Kansas City had batting practice in Game 4, winning 14-2 in Toronto. Toronto forced Game 6 with a 7-1 victory in Game 5. Back in Kansas City at Kauffman Stadium, the Blue Jays and Royals proved they were an even match. 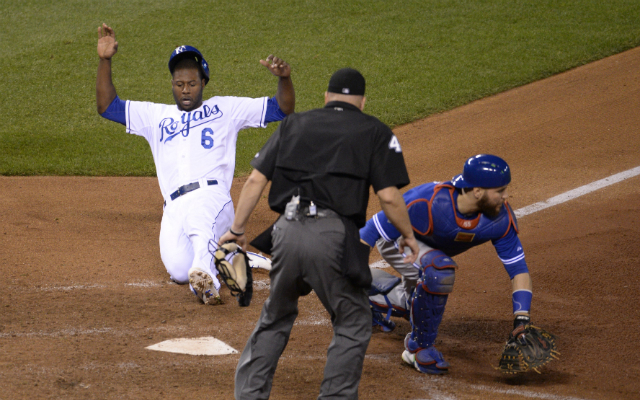 The margin of victory was Lorenzo Cain’s speed and Wade Davis’ tenacity. Cain scored from first on a single by Eric Hosmer in the bottom of the 8th inning, in part due to Jose Bautista not throwing to his cutoff man. The Royals took the lead and called on Wade Davis for a little more. Davis got two outs on eight pitches to end the Blue Jays’ 8th inning, waited through a 45 minute rain delay, then pitched the inning of his life. Davis got the final out with a fast runner on second and third by getting Josh Donaldson to ground out to third. The 2015 World Series has the New York Mets playing against the Kansas City Royals. The National League champion New York Mets won the National League East division by 7 games, with a record of 90-72. Once in the playoffs, the Mets beat the Los Angeles Dodgers in the NLDS and the Chicago Cubs in the NLCS. The American League champion Kansas City Royals won the American League Central division by 12 games, with a record of 95-67. The Royals beat the Houston Astros in the ALDS and the Toronto Blue Jays in the ALCS. Before the beginning of every season The Winning Run predicts how each team will finish, which teams will make the playoffs, and who will win the World Series. Each year we are horribly wrong about almost everything. It is with this understanding that we give our predictions about the World Series between the Kansas City Royals and the New York Mets. *A note about our predictions for MVP, we did not allow Daniel Murphy to be selected because everyone would pick him. Therefore, we each have our secondary MVP prediction listed and collectively we have predicted Daniel Murphy for MVP. Champion: Mets in 6 games. Champion: Mets in 5 games. Champion: Royals in 7 games. 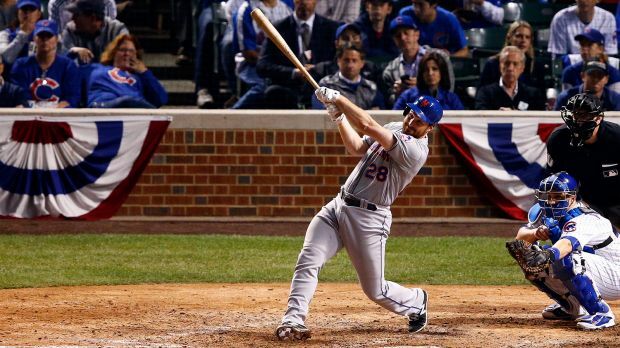 Collectively, beyond Daniel Murphy for World Series MVP, we do not agree on much. We are split on which team will win. We believe the series will go six games. We predict that a baseball player for either the Mets or the Royals will win the MVP (this is the only prediction we feel we definitely got right). Our predictions are most likely wrong, as is our tradition, but we might get lucky this time. The 2014 World Series was fantastic, and the Royals are back for another try with a fairly young but experienced team. The Mets are playing beyond their years with a playoff pitching staff that has not been seen since the Atlanta Braves in the 1990’s. 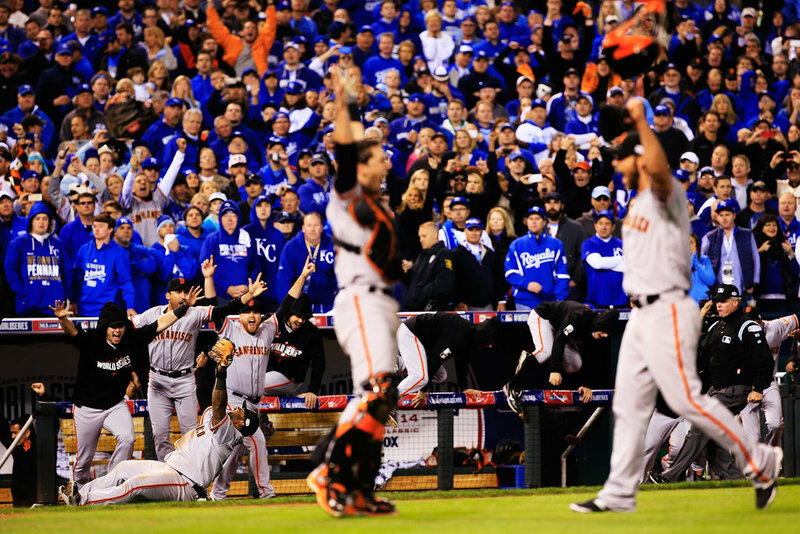 Regardless, whether we are right or wrong, we hope the 2015 World Series will be just as exciting as the 2014 edition of the Fall Classic.